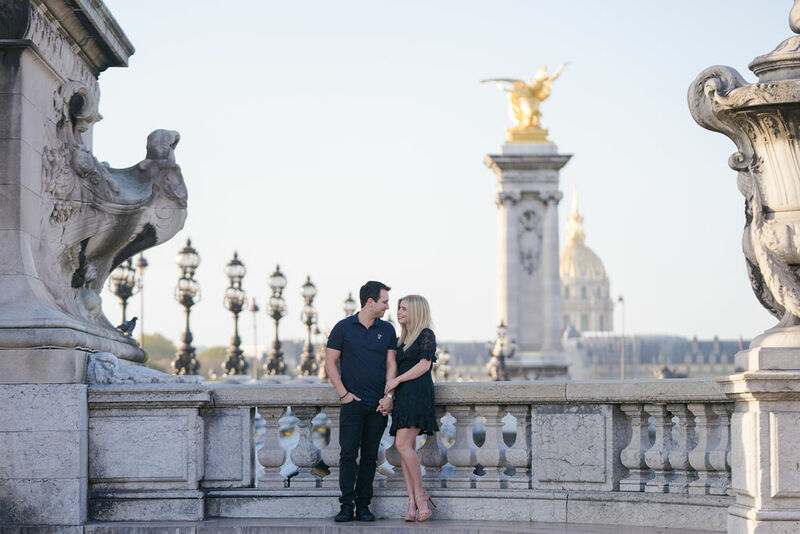 Danielle & Joe considered this trip to Paris one of many lovely honeymoons they’ve had together. Having family in France and a Spanish heritage, France (and Paris) have become very important to the two of them. Their photos turned out as lovely as their story!